This year, we are looking for $100 sign sponsorships for TWELVE bird species that are commonly seen at the Vince Shute Wildlife Sanctuary. The bird species that can be sponsored are; barred owl, American white pelican, common raven, rose-breasted grosbeak, house finch, purple finch, American goldfinch, ruby-throated hummingbird, northern flicker, pileated woodpecker, downy woodpecker and hairy woodpecker. 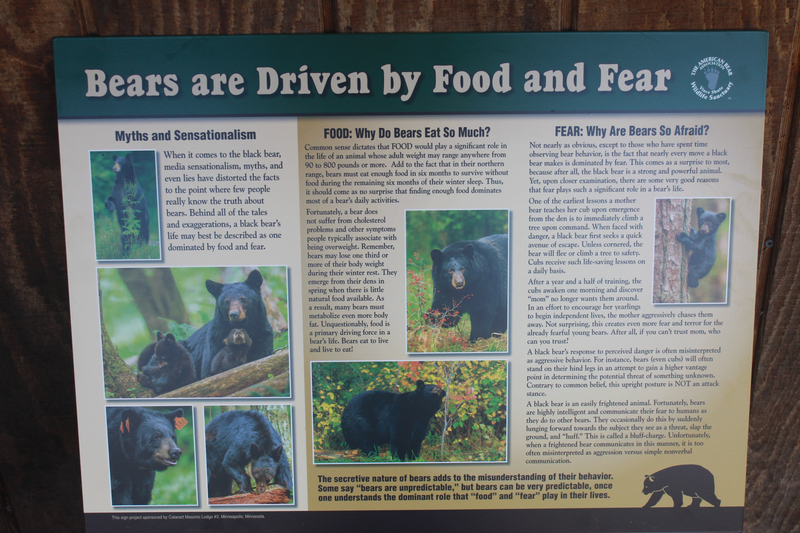 If you are interested in becoming a sign sponsor, please contact us via email at bears@americanbear.org or call us at 218-757-0172. Birds sponsored will be on a first come, first serve basis. Sponsorships are $100 and can be sponsored by an individual, group/family or business. Each sign sponsored will have the sponsor name(s) or business on the sign and sponsors will additionally receive a FREE basic membership for a full year (a $30 value)! Many thanks to people and businesses below who have generously donated to become sponsors for our new educational signs that we will be placing on our viewing deck. 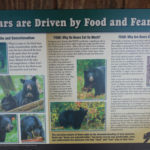 If you are interested in becoming a sign sponsor, please contact us via email at bears@americanbear.org or call us at 218-757-0172. Sponsorships are $500 and can be sponsored by an individual, group/family or business. Each sign sponsored will have the sponsor name(s) on the sign and sponsors will additionally receive a FREE membership for a full year!